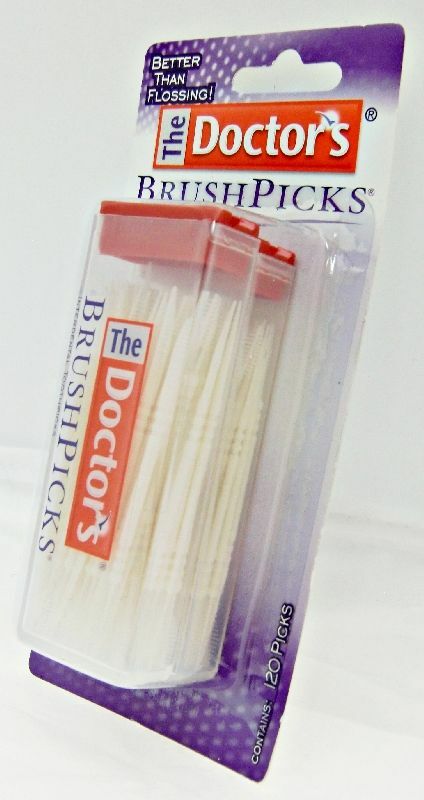 Doctor's Brush Picks Interdental Toothpicks are the world's best toothpick. 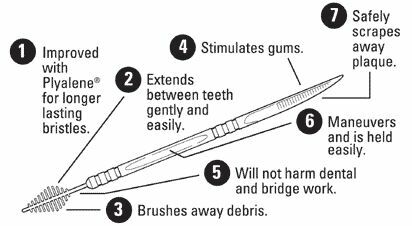 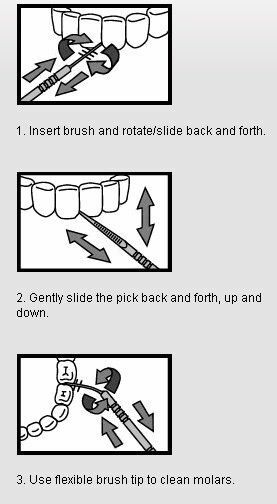 Doctor's BrushPicks Interdental Toothpicks safely removes food debris, scrapes away plaque and helps fight gingivitis better than flossing. 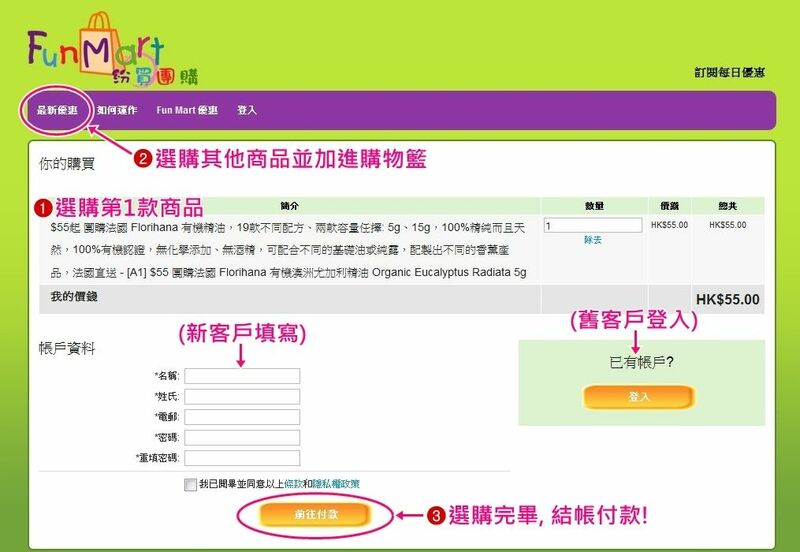 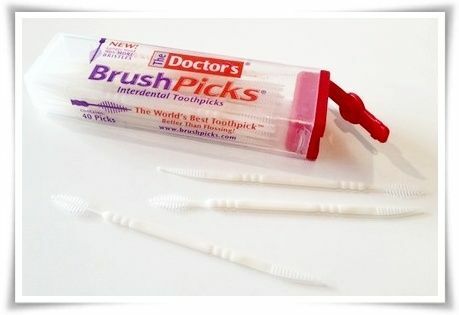 Daily use will produce a noticeable improvement in your oral health in just two weeks. 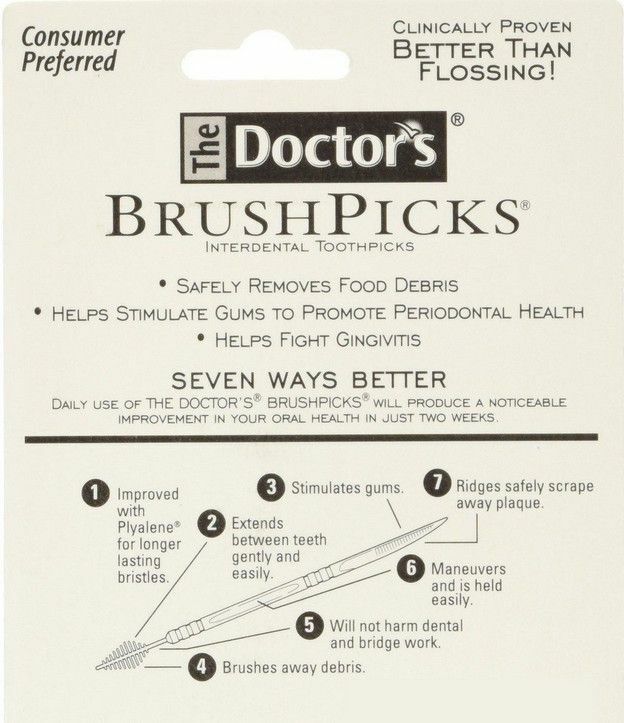 It will help stimulate gums to promote periodontal health. 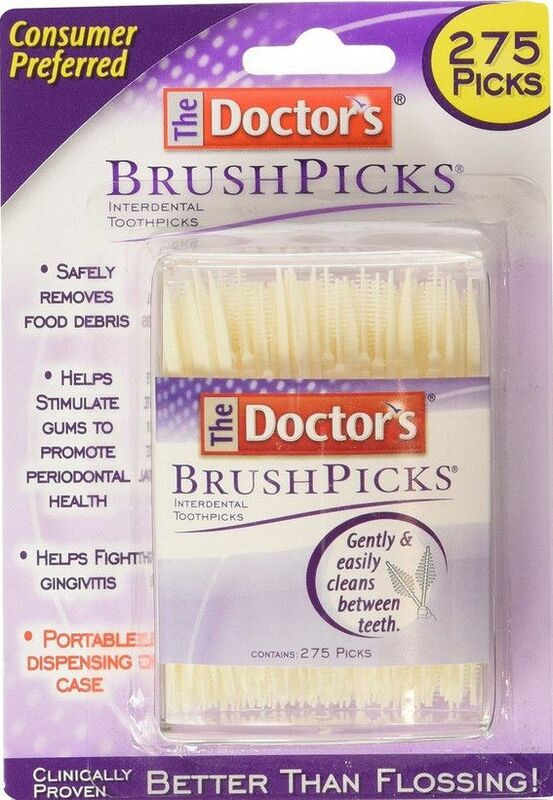 Doctor's Brush Picks Interdental Toothpicks are made with improved plyalene for longer lasting bristles. 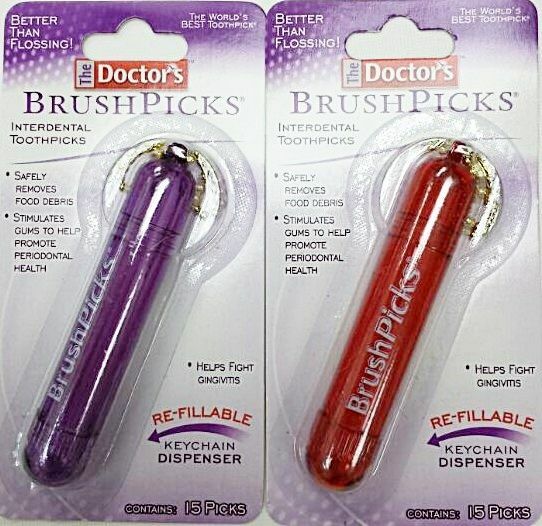 They extend between teeth gently and easily stimulate gums. 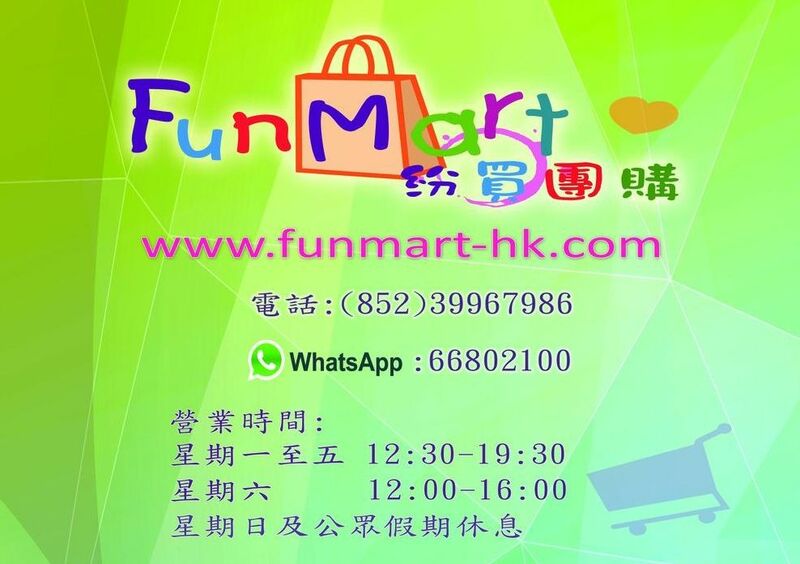 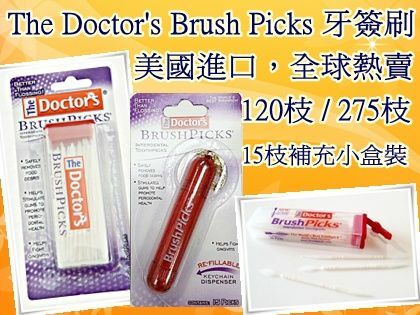 Doctor's Brush Picks Interdental Toothpicks will not harm dental and bridge work, maneuvers and is held easily.